Four young women have gone missing, and Police Chief Dan Burnett will do anything to find them before it's too late-even if it means asking for help from the woman who has spent a decade avoiding him. Jess agrees to lend a hand and welcomes the diversion of a new case, a new life to save to make up for the victims she's lost. 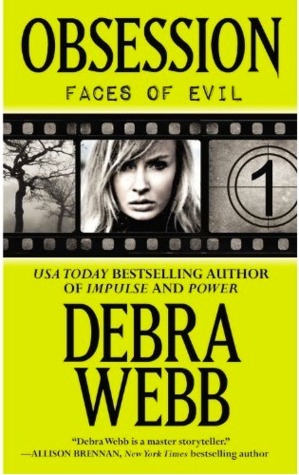 But then the unthinkable happens: the crazed serial killer from her past follows Jess to Birmingham. The situation is becoming increasingly desperate-and time is swiftly running out . . . Her nightmare isn't over yet . . . The Player is a master in the art of torture and murder. No one had ever gotten close to capturing him until Special Agent Jess Harris targeted him with her relentless determination. Jess's actions may have cost her a job with the bureau, but the Player still wants his vengeance and he'll make Jess pay in ways she never imagined. 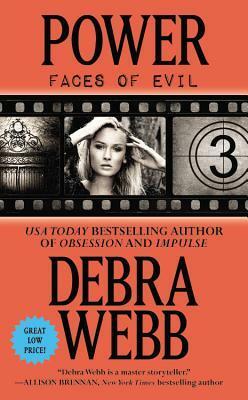 The first victim is Jess's friend-and the killer won't stop there. With each new death Jess becomes more certain that the only way to stop the Player is to give him what he really wants: her. Chief of Police Dan Burnett is determined to give Jess her confidence and her life back. With an offer on the table, a position as deputy chief of a new division, can Jess risk staying in her hometown and putting those around her in more danger? Or will she walk away to protect everyone she loves-including Dan, who just may want her back in his arms? The stakes are high, and a single impulse will determine who survives the Player's final, deadly game . . . 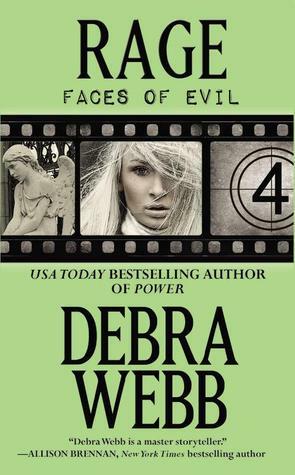 Agent Jess Harris is back in another thrilling installment of Debra Webb's Faces of Evil series. Jess is ready to start the next chapter in her life as the new deputy chief of Birmingham's major crimes division. But with her first love, Chief of Police Dan Burnett, acting as her new boss, it looks like Jess won't be able to put the past behind her that easily. Jess has decided to focus all of her attention on work when a celebrated ballet instructor is found dead by one of her students. 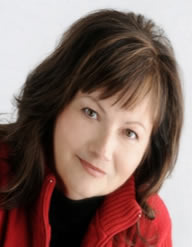 Though Jess's instincts tell her otherwise, the death is ruled an accident, and the case is assigned to another division. Still, Jess can't shake the feeling that there's more to the story, and her investigation leads her into the worlds of Birmingham's gang culture and its powerful elite. Now Jess's investigation has dug a little too deep, and there's a target painted on her own forehead. 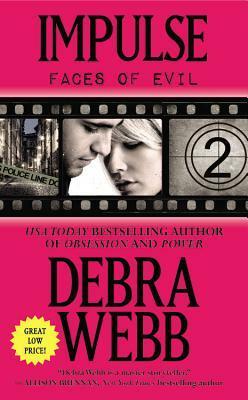 Will she be able to solve the crime before her own life is in jeopardy? I saw a couple of her books at the store this week--the colors caught my eye. Thanks!